Morna (co-founder/co-teacher) is a native Austinite and specialized in Early Childhood Development for a BS in Social Work. She has worked in Reggio, Waldorf, and Montessori environments. 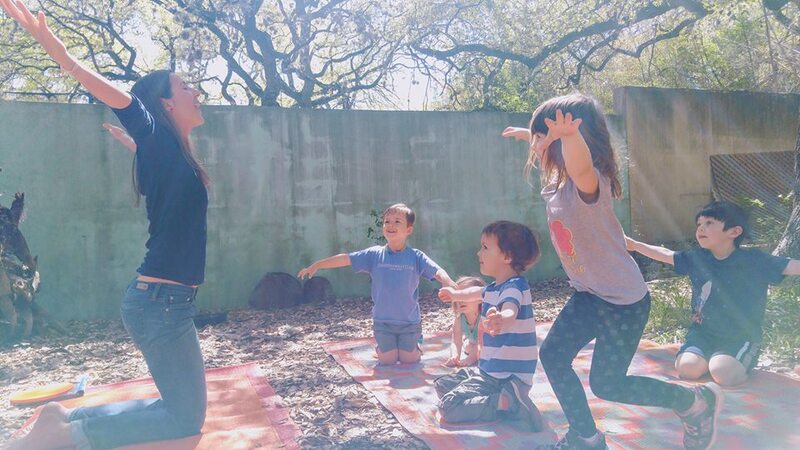 Morna has over 17 years of teaching experience which includes The Greenwich Village Montessori School, The Mulberry Tree (a Waldorf inspired school), Parkside Community School, South Austin Children's Co-op, and Habibi's Hutch. Morna is a graduate and instructor at The Natural Epicurean Academy of Culinary Arts and is working on her first children's cookbook 'Kids Love To Cook!'. She is a 200 hour Certified Yoga Teacher and a 100 hour Certified Children's Yoga Teacher with Yoga Yoga as well as the creator of Hola Yoga - a bilingual yoga class for kids. Morna loves to garden and spent 5 happy years working in the plant nursery at The Natural Gardener. 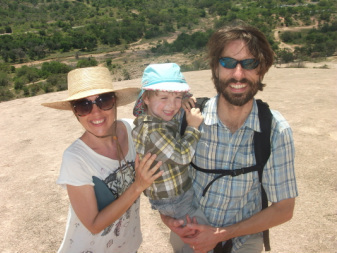 Ben (co-founder/co-teacher/director) has over 18 years of experience teaching children and was a Certified Elementary and Middle School Science Teacher with the State of Texas for over 10 years. Before that, Ben enjoyed several years as a preschool teacher at Unity Preschool in Houston, TX. He has traveled the world as a teacher and wilderness guide with the National Outdoor Leadership School (NOLS). Ben currently teaches Middle School and High School Science for homeschoolers at Firelight Academy. Ben loves teaching. He has a gift of sharing what he's learned about the natural world with children and helping them find a connection to that world. 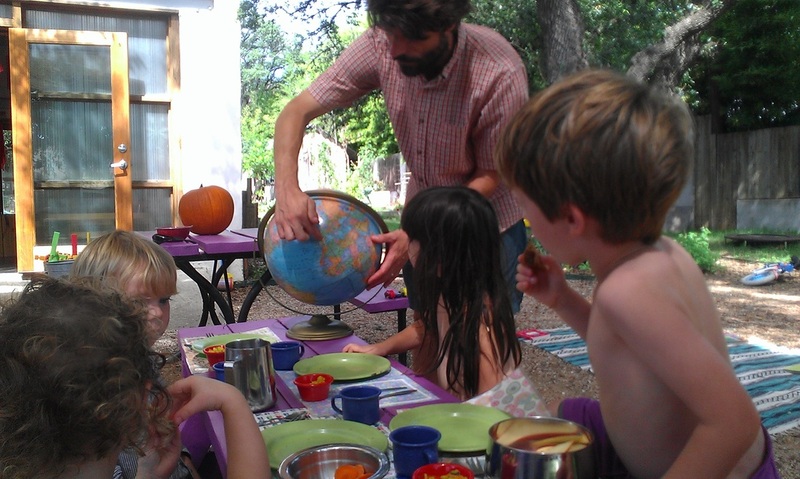 Ben is committed to living a sustainable lifestyle and practicing permaculture principles. He is a prolific organic gardener and loves to feed his friends and family with lots of home grown veggies. Ben and Morna are passionate about educating children and are committed to creating an inspirational learning experience for their son, Liam, and the children in the local community.